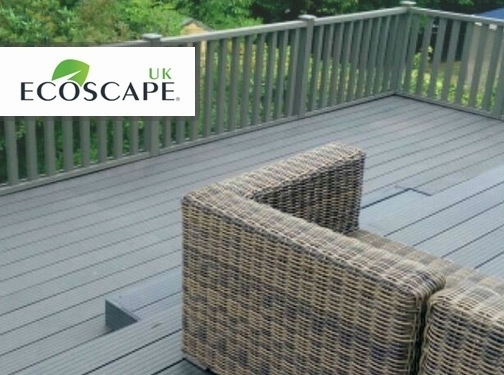 Ecoscape UK are based in Heywood, Manchester and supply both domestic and commercial customers with a huge range of premium composite decking and composite cladding. Choose from a variety of colours, styles and composite materials. Should you have any questions regarding our composite range please contact us today on 0845 9011 988. 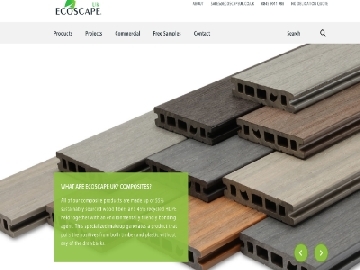 UK (Heywood, Greater Manchester) based business providing composite decking and composite cladding products. 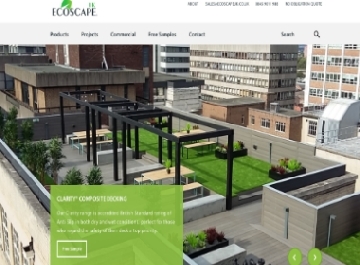 Website includes product catalogue, case studies and testimonials, delivery and returns information (via terms and conditions), accreditations gained, FAQs, regularly updated blog, full contact details.